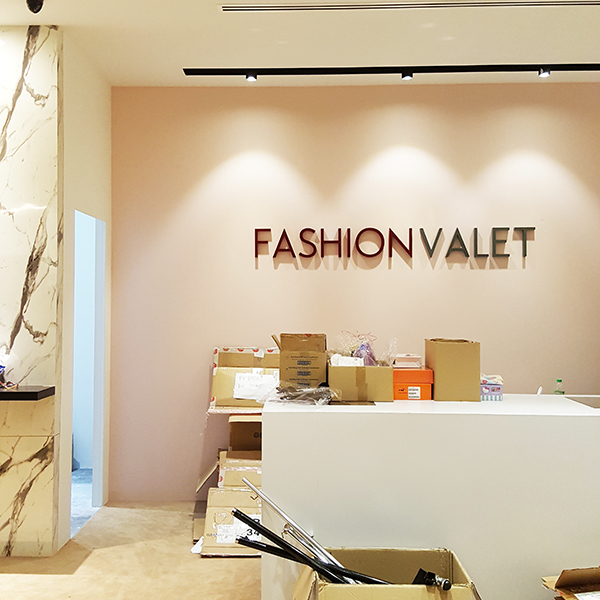 Believe me, when I had to sign the papers for FashionValet’s new store (permanent, no longer popup), my heart was beating fast and I had all sorts of butterflies in my stomach. This isn’t like a 3-month duration, but a long commitment and I believe every shop owner you see in any mall feel the same way. 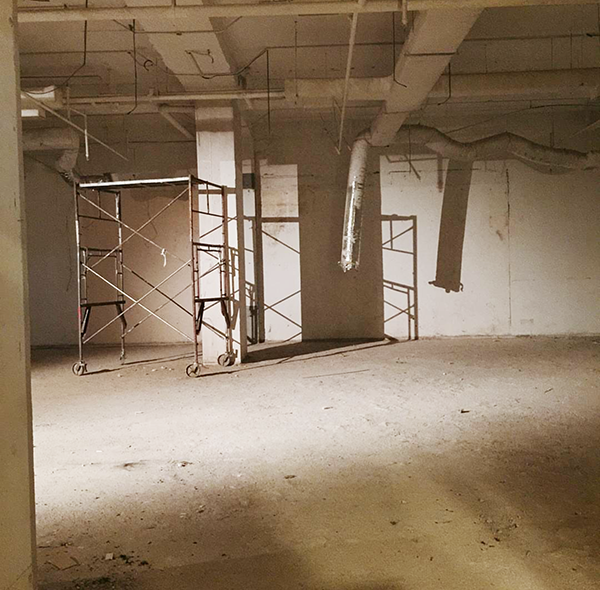 The investment you put into the fittings and renovation, the cost of each clothing rack, the nerves of having no one come into your store, and just the scary scary thought if anything goes wrong. 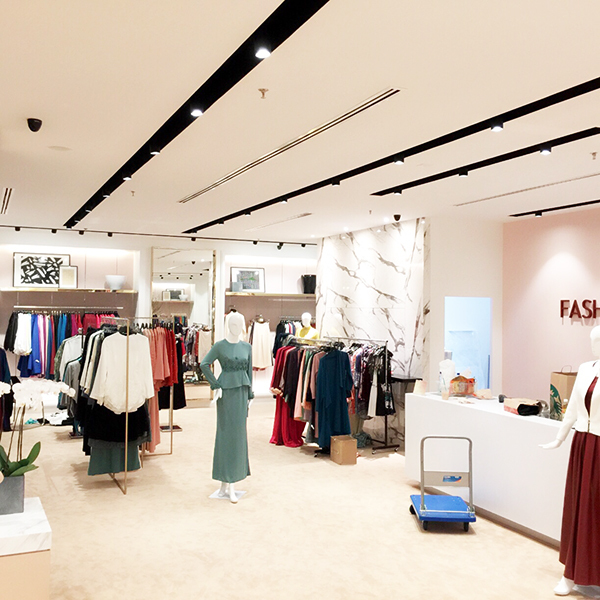 I never thought FV would go offline as well, but seeing how well our popup store did, despite the gloomy economy now… I really couldn’t say no to having our own flagship store when the mall offered us a big space for a permanent store. They had that much faith in us, so that boosted our confidence. 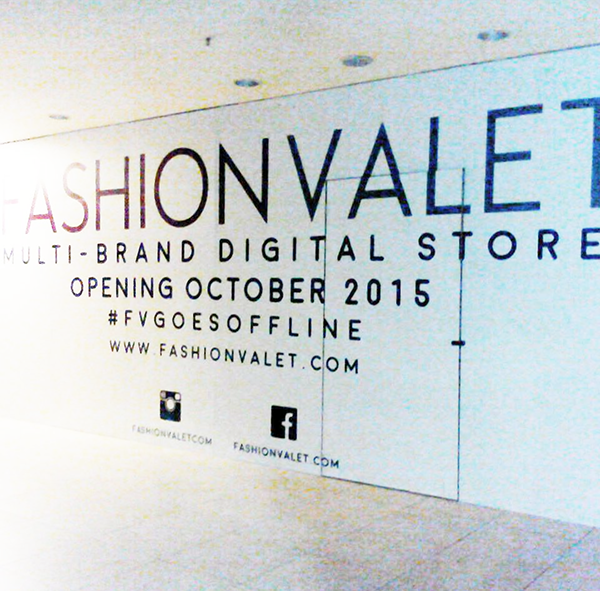 Think I mentioned this when FV’s pop-up store opened – that I will always believe more in our online presence. But as that grows, there is no harm strengthening our physical presence too, and I agreed with the management. If the costs can be covered and it creates a larger customer database that will shop online too, this physical store will just do more good for us. 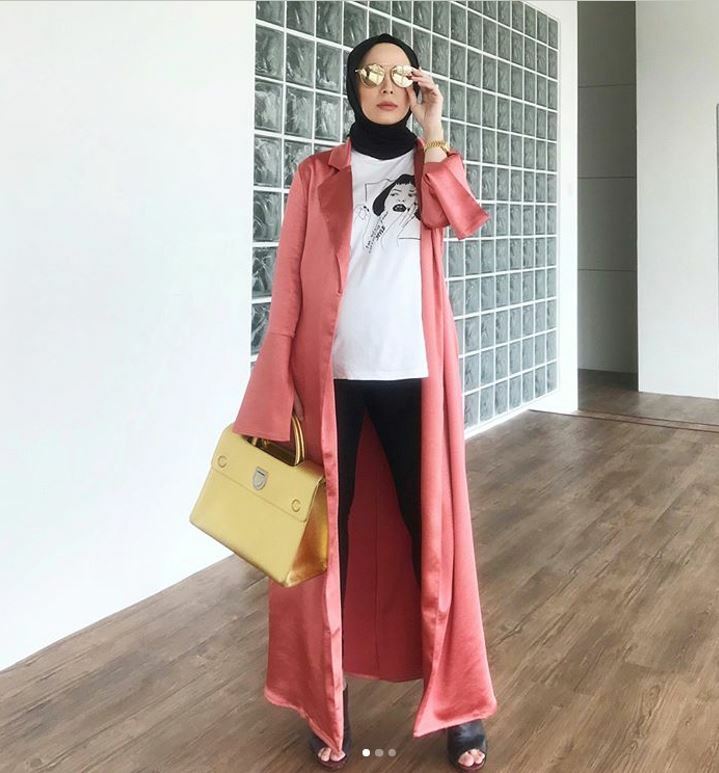 And because our products are generally higher in price than other online stores, a lot of customers still prefer to touch and feel before they commit a couple thousand ringgit on a single transaction which is totally understandable. So once we all decided, we went full force. I am so proud to say that the team handled this project almost singlehandedly and Dean and I had little to no say on things, except when signing the cheques and negotiating prices. 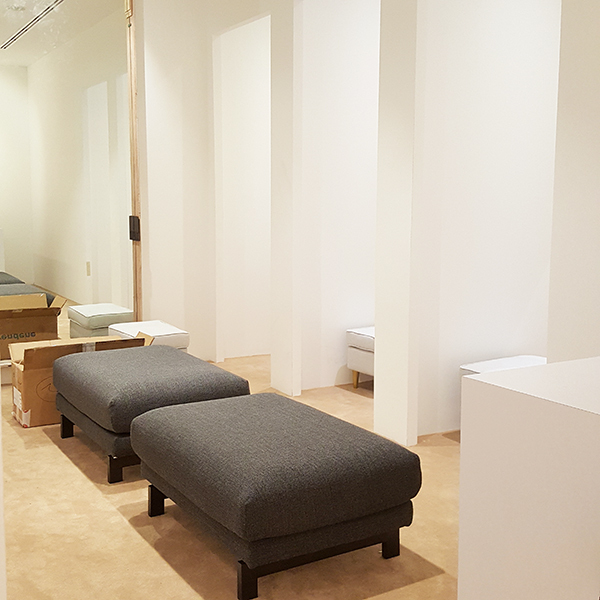 The only things I requested were a statement wall in the store and a spacious fitting room where friends can hang out and just chill to discuss their outfit choices. Which the team executed so well. 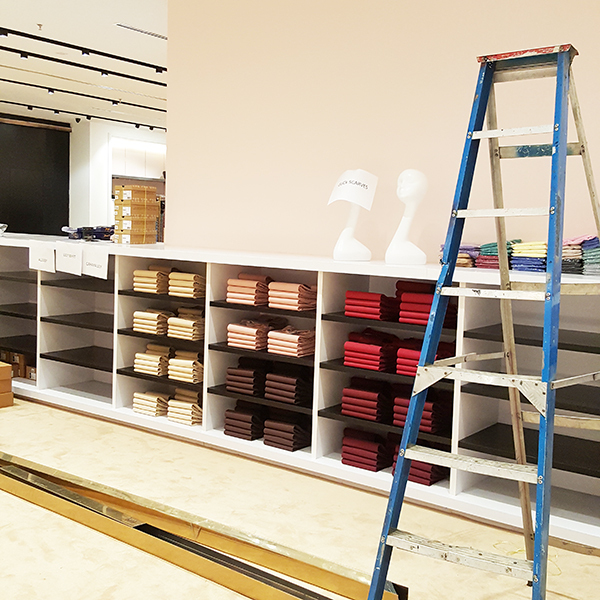 Our dream is to build leaders within our team too, and seeing the progress of this store, we are proud that we can see clear leaders being made in FV. So so proud of everyone involved. It wasn’t easy, so many little details, so many delays, so many things! But we pulled through, Alhamdulillah. 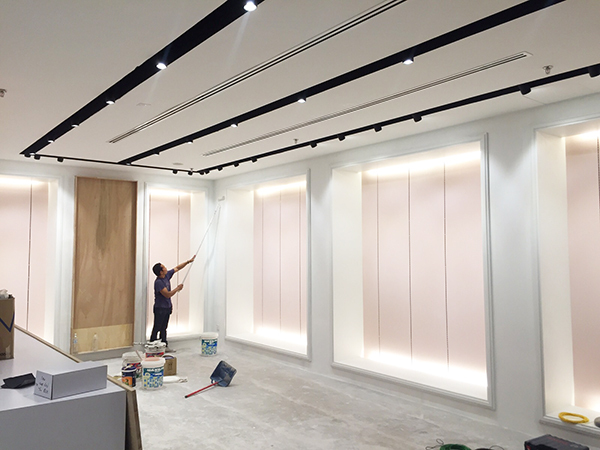 The store opens tomorrow to the public. I’ll be there bright and early! 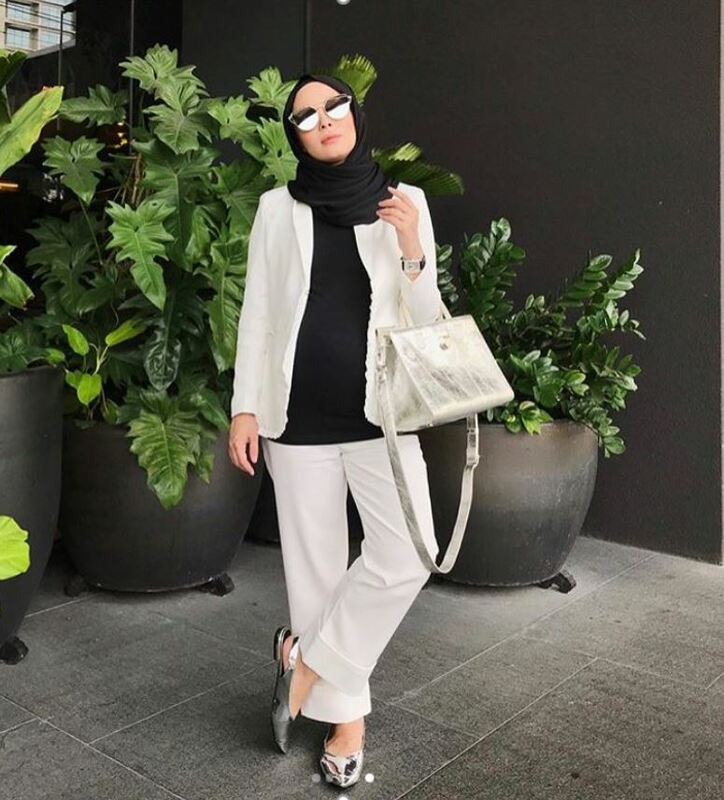 Bismillah. 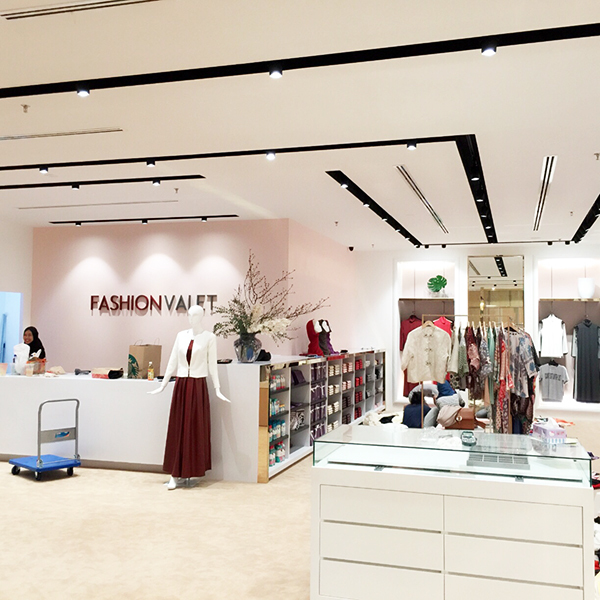 Congrats FV team, it looks amazing!!! 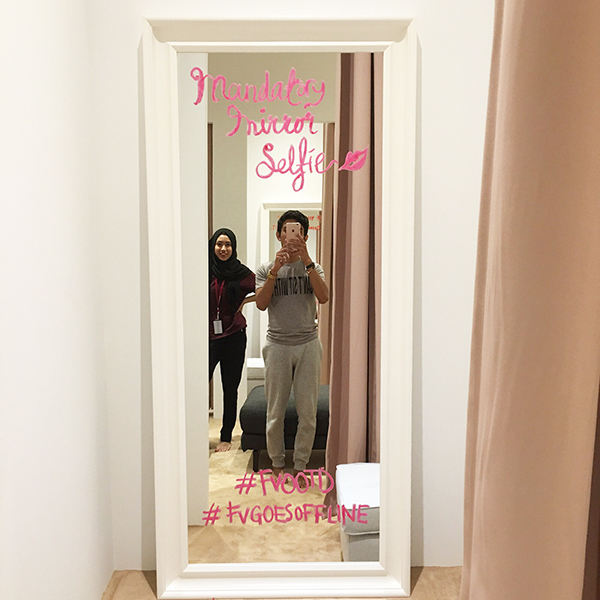 Love love love the concept of a very sociable fitting room! It’s so annoying how some (most?!) 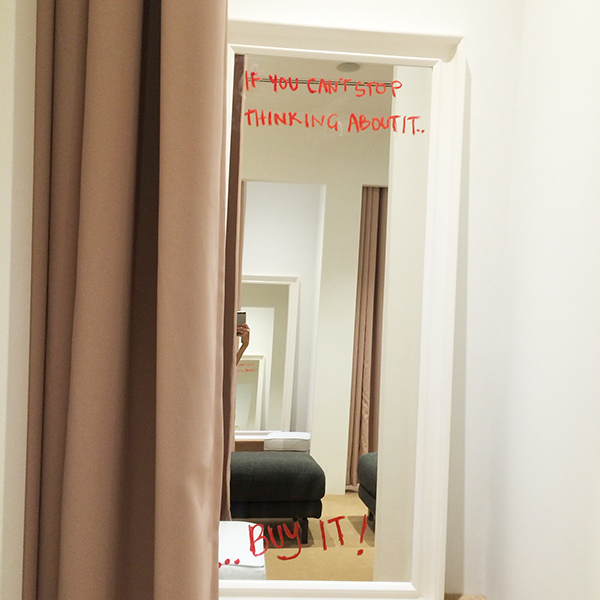 shops have that one customer per one fitting room rule. So unfriendly! Congrats Vivy! Can try on the shoes and pants now! Congrats! the store looks fab! I just wish there’s stuff for the guys as well, so i can do some shopping there! Yeah the store looks great and all. But I couldnt quite grasp the fact that we can only try things on and not buy them at the store, but instead have to go online to purchase them. I was already at the store, already tried and picked what i wanted only to be told that i have to order them online. Haih. So close but yet so far. Terus potong mood nak shopping and I didnt end up buying anything online. I guess it is a good way to deter impulse buyers like me. What? You still have to buy it online even if u there?????? Sounds ridiculous to me. Thanks for the heads up Liv. Those were the local brands that only gave us samples to sell (only 2 of them in store) and we have removed them until we have their actual inventory. Hope this will eliminate the bad experience at the store! Thanks for the explanation Vy, aiming to go there soonish!